From my nearly 3 month long backpacking trip last summer, I learned a thing or two about what you should keep in that sacred pack on your back. Besides the clothes you will pack (which you can read about in my next blog post), these are the items I find most useful to bring along. 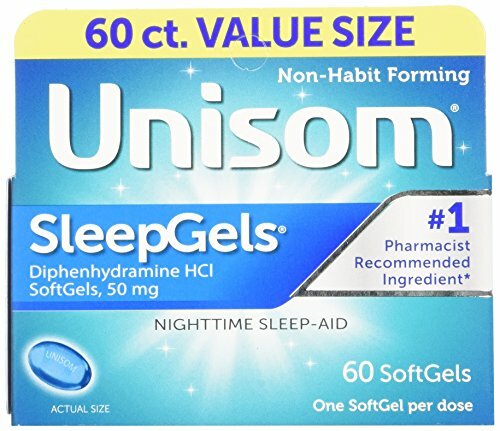 Heads up – I’m not going to mention the obvious (tooth brush, deodorant, etc). 1. 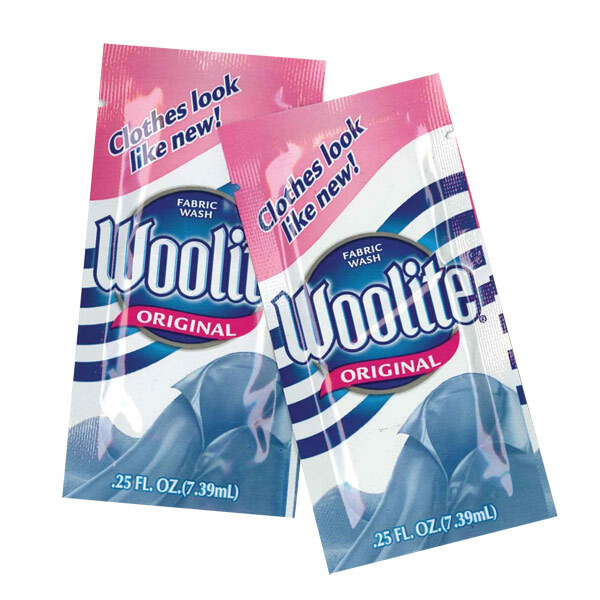 Laundry Detergent Packets– Do your laundry in a sink, bath tub, or laundromat very easily. 2. 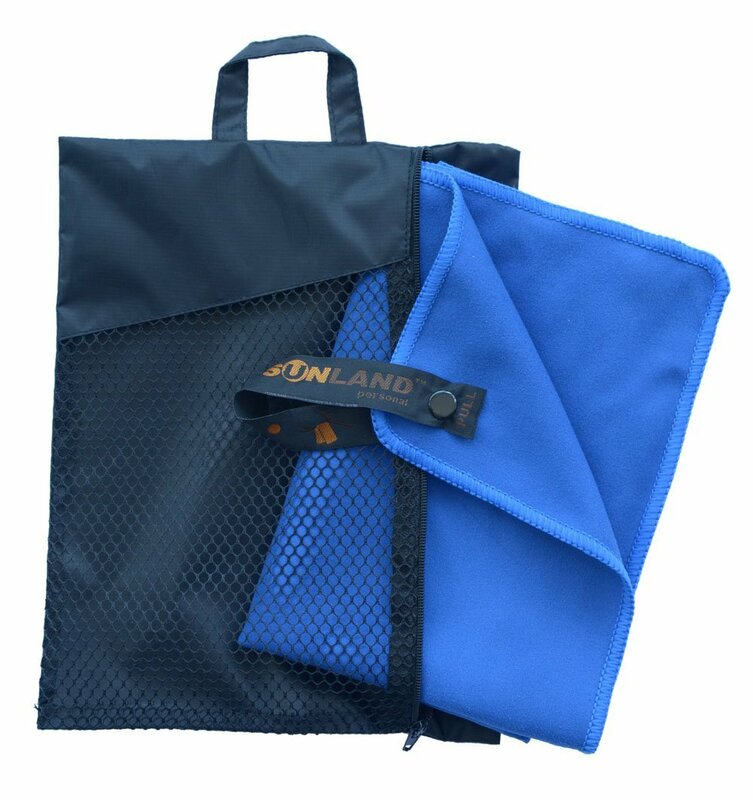 Mircofiber Travel Towel – Much smaller than a normal towel, and will absorb more water. 3. 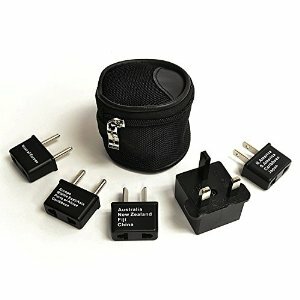 Outlet Converter/Adapter – If you’re traveling outside of your country you will definitely need this to give power to any of your electronics. 4. 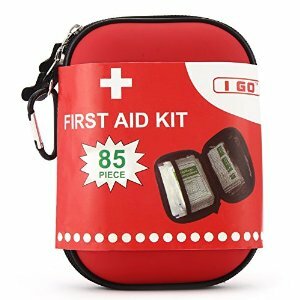 Travel First Aid Kit – Better safe than sorry. 5. 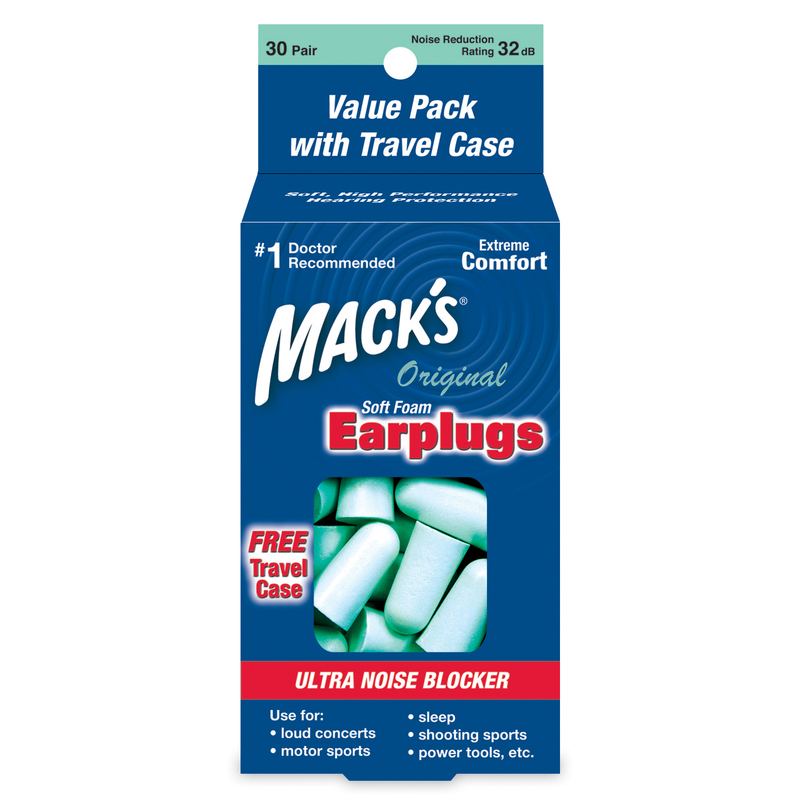 Ear Plugs – If you’re staying in hostels, these will allow you to actually sleep. 8. Cash – Just carry a small amount..could help you get out of a sticky situation, or some countries require cash for the Visa fee. You should take money out of the local ATM where you are, rather than using a money exchange service, it’s much cheaper. 9. 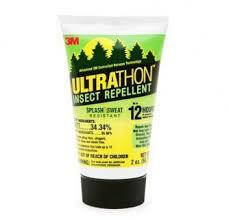 Bug Spray/Lotion – Especially if you’re in countries where you could get a disease, and if you’ll be outdoors a lot. Ultrathon is the best. 10. Small backpack or carrying bag – It’ll be helpful to carry a smaller pack while you’re touring around. Also, if you plan to shop a lot, you’ll have something to carry all your cool new stuff home in. 11. Rope & Clothes Pins – If you’ll be doing laundry in a sink or bathtub, (which I did many times for convenience), you’ll need somewhere to hang your clothes to dry. 12. 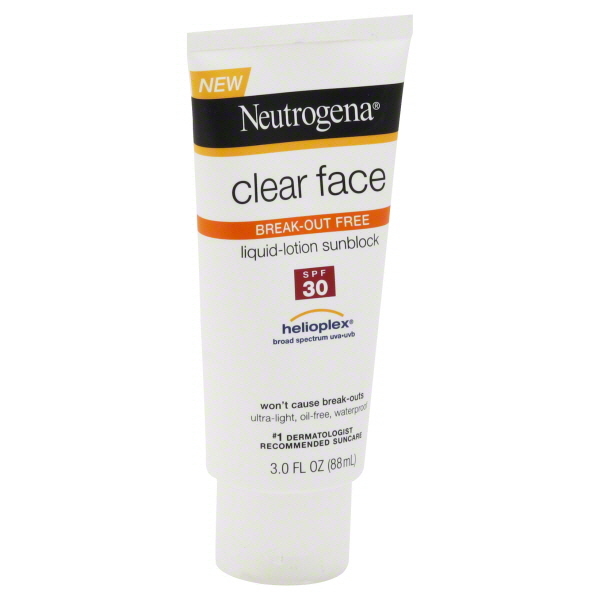 Sunscreen – At least carry a small bottle for that beautiful face of yours. 13. 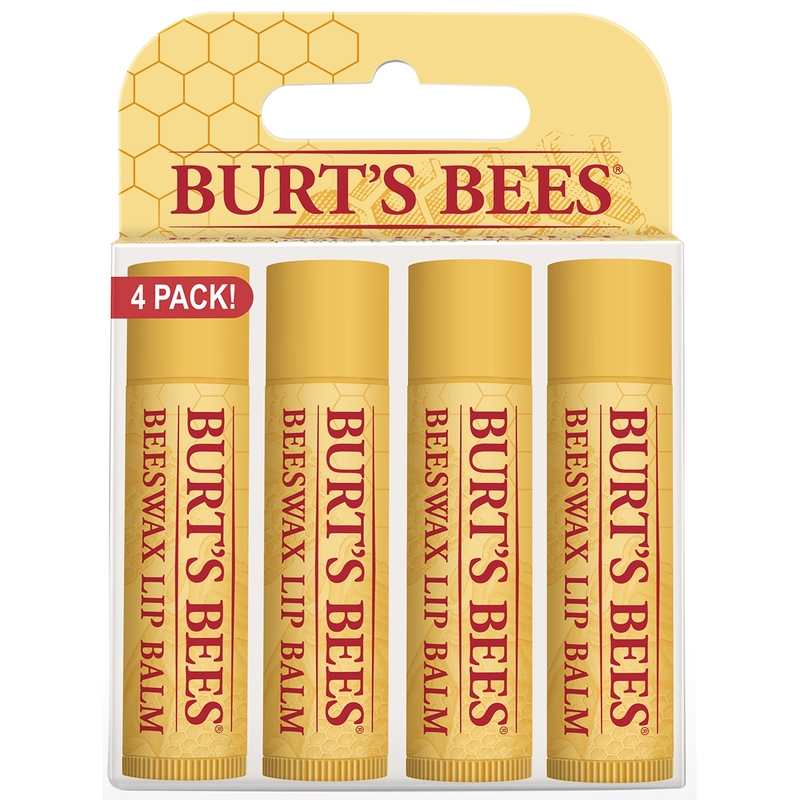 Chapstick or Lotion – All that dry air in buses, trains, and planes doesn’t help the lips/skin. Neither does the lack of water drinking. 14. 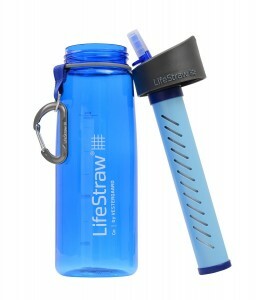 Filtered Water Bottle – If you are going to countries where you can’t drink the water, with this you can. 15. 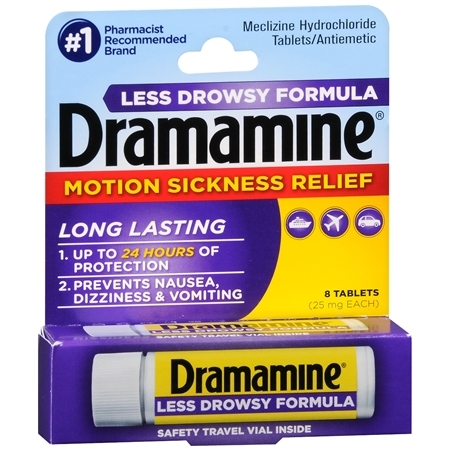 Travel Insurance – Yes, this isn’t a physical item but it’s pretty necessary. I took some 30 flights and 10 train rides on my last trip, which led to canceled flights, etc. I got all of my money back. 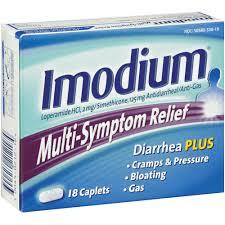 This will also save you a ton if you get sick/injured. I suggest STA Travel. You can also buy a “student card” from them which will grant you with discounts to a lot of the main attractions in Europe. Keep in mind that the higher you claim that you paid for your trip, the more you will pay for insurance.